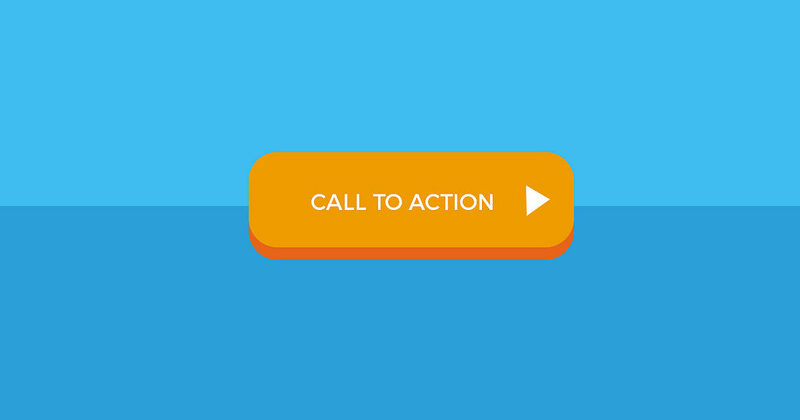 Starting today you can now include a Call to Action (CTA) button with your Reddit Ad. CTA buttons have long been the go to way to get users to take an action on a webpage, inside of an app, or from an advertisement. This should allow marketers more flexibility to drive value out of the Reddit Advertising system. CTA’s are not available for ads running on the “old” design of Reddit or more obviously in 3rd party apps. CTA buttons will show for users on the New Reddit design, Not logged in users on desktop, Official Mobile Apps, and the mobile version of the website. To find the CTA’s navigate to the bottom of the Ads Creation Page in your Reddit Ads Dashboard and choose a CTA Button from the Drop Down Menu. What the CTA button selection looks like on the Reddit Ads Creation page. What the CTA buttons look like in the official Reddit mobile app. The new Reddit design has the platform stripping HTTP referrer (referer) data from outbound links on the website. This includes ads. I asked the Reddit Ads staff about this and they informed me that this was added intentionally. The “noreferrer” HTML attribute strips away the referral data from one website to the next. This means that a website can look at their server data and know how many website visitors came to their website on a particular day from another website and look for patterns to help those users have a better experience. There doesn’t appear to be any security or privacy reasons for this change and it only appears on ads using the new Reddit design. On the old design the links send referrer data normally. If you’re an advertiser this means that you’re likely seeing an ever larger discrepancy between your Reddit Ads reported data and the data in your analytics tracking. The only way to track Reddit Ads data now is to use UTM parameters. If you’re an agency your clients should be noticing a drop in Reddit traffic from both organic and paid due to this change. There is currently no way to improve the tracking of organic Reddit traffic. For those using the “old” Reddit design you can replicate this by going to Reddit.com using Chrome’s incognito tab, navigating to any advertisement (or any organic post), right clicking on the link included in the ad/post and selecting ‘inspect element’. Reddit recently became the #3 website in the USA according to Alexa and now the website is trying hard to capitalize on their popularity by rolling out the red carpet for advertisers with auto-play video ads. This move as reported by VideoInk will most likely prove very unpopular with current Reddit users who frequently complain about such ads on YouTube and news websites. The auto-play video ads will only be visible to Reddit users who use the new card-based design layout (i.e. the new default layout) and likely won’t be seen by users using old.reddit.com / the legacy design. Currently this program is only open to ‘select partners’ but Reddit plans to open it up to all advertisers as soon as this summer. This move is something marketing experts like Joe Youngblood and others have expected from the platform’s recent interests in redesigning the site. Reddit Ads, the self-serve system for advertisers on Reddit has launched a brand new UI and newly-built advertising system. The ads themselves are the same, but marketers now have access to some much needed new features, better reporting, and a more aesthetically pleasing user interface. Post-pay Billing – Reddit advertisers are no longer required to pre-pay for ads and will be charged after ads run. This is great news as it means advertisers no longer need to deal with the messy and often slow process of getting a refund for unused advertising spend. 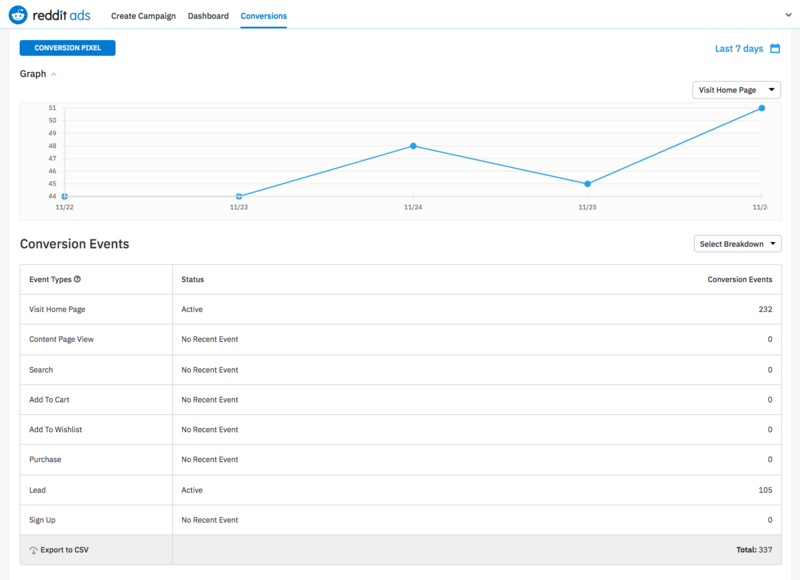 Better Reporting – Reddit Ads will now allow you set the date ranges for your reporting, has better looking charts, and will allow you to more easily track CTR, eCPM, and eCPC. Multiple Creatives in One Campaign – Up until now Reddit Ads has required advertisers to create one creative per campaign. 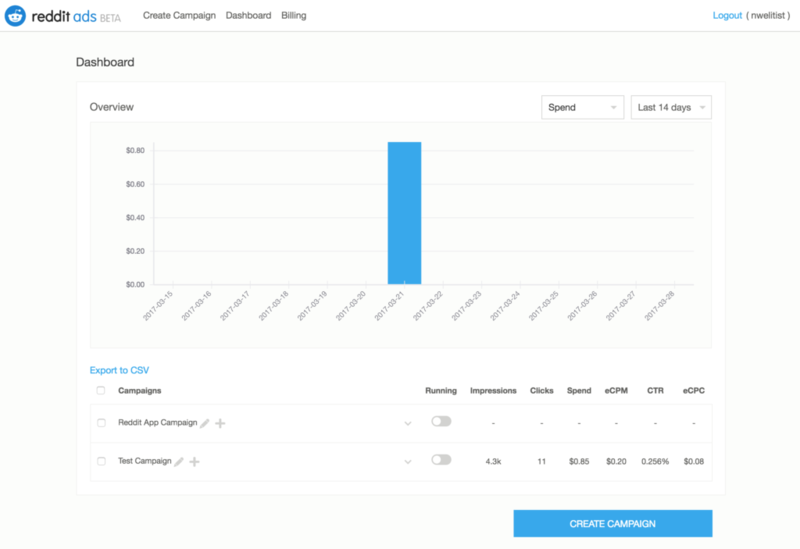 Now you’ll be able to create multiple different creatives per a single campaign, similar to the Google Ads campaign we recently covered. If you want to Opt-Out of the new Interest based targeting or Personalized advertising on Reddit, they’ve made the process very simple. The opt-out option is cookie based so it works on a per browser basis. If you opt-out on Chrome while logged in and you log out then continue to browse Reddit your preferences to not be targeted with personalized ads should stay. User could alleviate this by using one browser to opt-in to the targeting and one to opt out of the targeting. 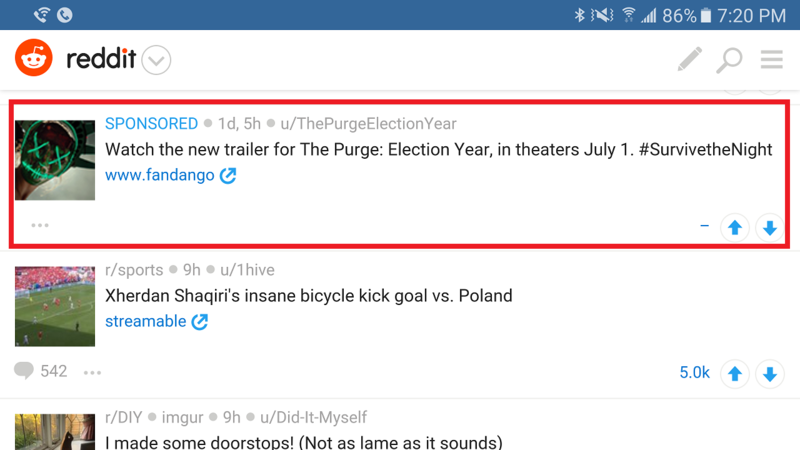 On Thursday Reddit announced “Interest Targeting“. This is a new update to the advertising platform that goes beyond “Collections”. Interests are groups based on what subreddits users visit most often. For example if you visit /r/NoMansSky and /r/Gaming you might be considered as part of the Gaming Interest Group and if you visit /r/Enrepreneur and /r/BigSEO you might be considered as part of the Business Interest Group. 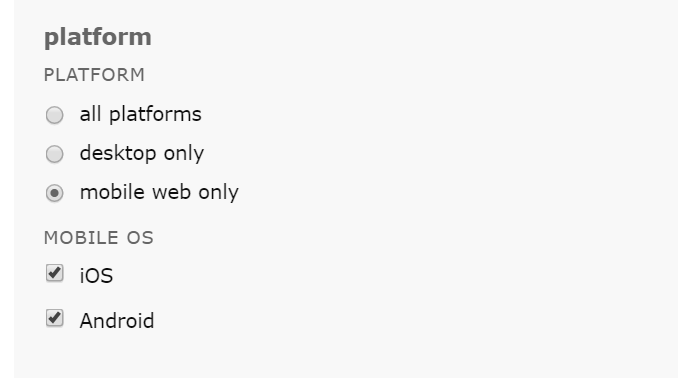 Users can opt-out of the new targeting in their user panel. It should be noted that this new targeting is cooked based but only includes Reddit data, so no re-targeting (yet). The Opt-Out options work on a per browser basis and are set for both logged in and logged out users, these are cookie based so users must reset them if they logout and clear cookies. For now interest groups are only based on the type of content an account visits frequently based on the sub-reddits they visit. That means being able to target things like gender and sexual preference are not possible with this ad type. One other interesting distinction with this advertising unit is that Reddit will not link various accounts owned by the same person. CEO Steve Huffman himself stated that Reddit wants users to be able to openly express themselves on Reddit and keep different parts of their lives separate on their own will. This runs in stark contrast to Google and Facebook the former of which has spent the last 5 or 6 years trying to combine information across Google accounts about one user. Interest Groups are only available on desktop for now, it’s very possible that Reddit could release this on mobile soon, but for now they are not. This means advertisers will not be able to sell products they claim are free but come with a hefty shipping cost, sell a product but wait a long time to ship it, or not provide estimated shipping dates in a clear fashion before the user makes a purchase. This update appears to impact only “Free Products” that are tangible and not intangible items (i.e. digital downloads) or free services (i.e. free sketches). We’ve asked about things like 30-day trails, free services, free digital downloads, and charging a few cents for a product with shipping to see if those are still acceptable. Reddit Ads added mobile targeting to the Reddit Advertising Platform. This allows you to develop campaigns that target desktop users, mobile users, or users on both types of devices. To setup a mobile ads campaign you’ll need a new image for your post that Reddit wants to be exactly 1200×678 in size. This image will display on some devices while the normal thumbnail will display on other devices. Mobile targeting is available for only iOS and Android operating systems and doesn’t break targeting down by browser on the operation systems. After setting your creative you’ll be taken to the targeting screen for your ad. On this screen the default target is the radio button next to desktop. 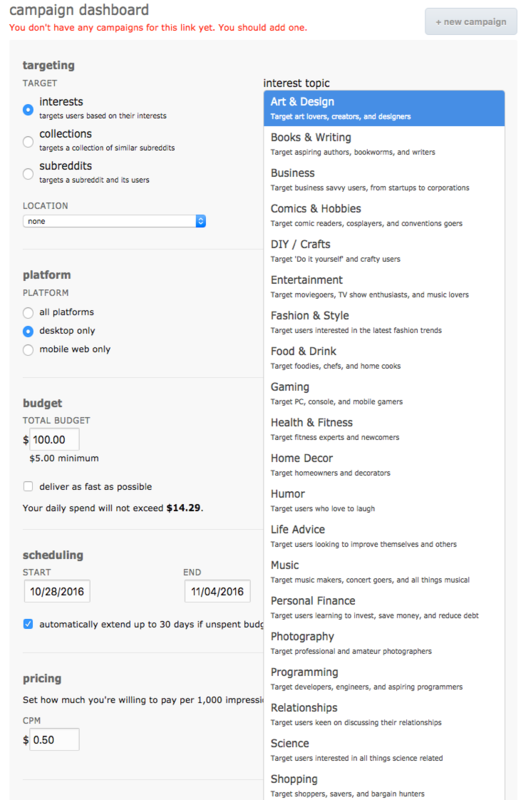 Select the radio button for ‘both’ or ‘mobile’ to setup mobile targeting. Once you’ve done this you’ll be able to deselect checkboxes next to Android or iOS operating systems. Important Note: Reddit mobile ads will not show up on m.reddit.com via a desktop browser. This advertising target will also not get your ad into reddit mobile apps like Reddit Is Fun or Alien Blue. Reddit mobile ads should be great for driving traffic to mobile friendly websites and for engaging the Reddit community about your mobile app. Unfortunately their mobile offering doesn’t offer much tracking data or conversion targets. Still this new targeting option will allow marketers to setup campaigns to target mobile content versus desktop content and optimize as such. Screenshot of Reddit mobile ads example. This was taken on a Samsung Galaxy S6 using the default browser.